The club was founded in August 2014 and has grown steadily as the interest in Triathlons and Long Distance swimming has exploded onto the UK sports scene. 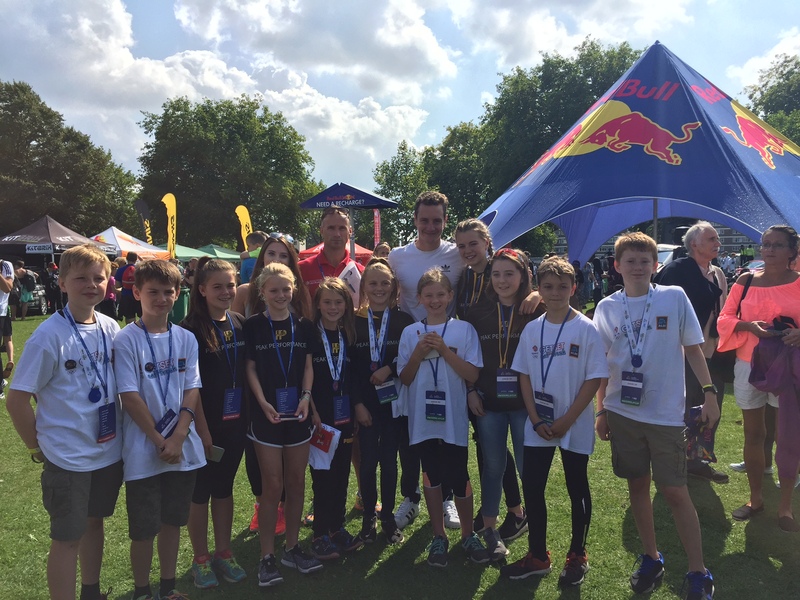 The triumphs of the London and Rio Olympics has caught the imagination of the public and Ashbourne Tri Club and its affiliate Peak Performance Junior Tri Club are delighted with their progress to-date. at Darley Moor on Saturdays and lots of other training opportunities. Performance Facebook page for details (https://www.facebook.com/Peakperformancetriclub/). The club has some of the most experienced Tri coaches in the UK and the quality of tuition and training is second to none. The club also has a strong social side with numerous evenings spread through the year and see our Facebook page for the latest news https://en-gb.facebook.com/AshbourneTriathletes/. Ashbourne Tri club is for everyone , whether its a quick dip in the pool to swimming the Channel, from a waddle in the park to an Ironman event in Barcelona or from a cycle on Darley Moor to a leg of the Tour de France we can cater for all. Please contact Caroline Lindholm ( Club Sec.) for more details.